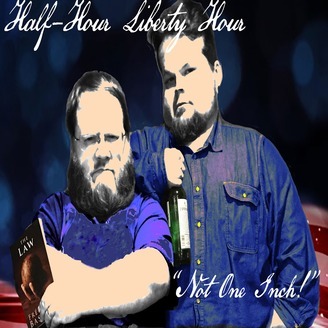 Join Brett and Rob as they explore libertarian topics from behind the iron curtain of the People's Republic of Portland Oregon. 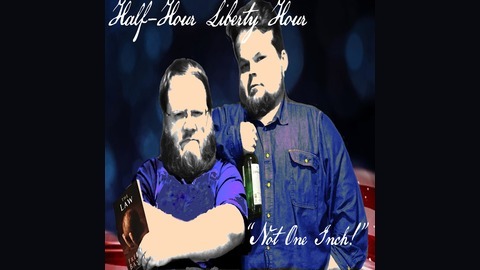 Each half hour show covers a range of political thought, philosophy, history, current events and alcoholic beverages. Brett and Rob concede that capitalism is not a perfect economic system, but it surely is the best one that has ever been discovered. Even though they identify four weaknesses, they will defend the true free market (one that has no outside interference from the State) until their last breaths. Bonus Episodelet 016 - You Like Your Internet Devices? Thank Capitalism.